Butter sculpture is a unique Tibetan art form. 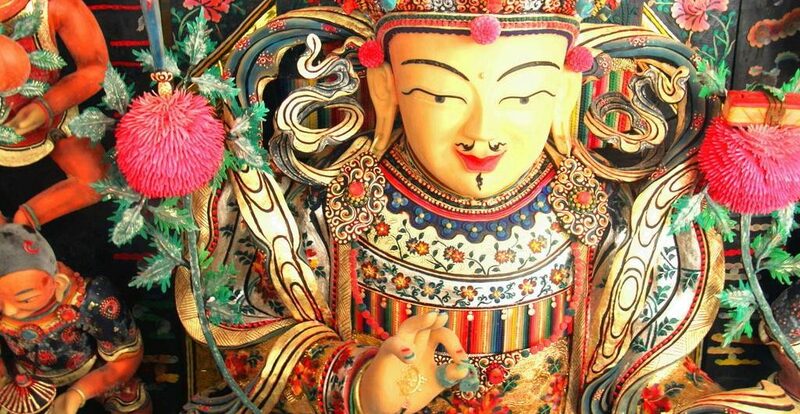 It is among the Three Greatest Tibetan Art Form, together with Fresco and Barbola. It is made from butter, which is the main food of Tibetan people.